Image: Eric B - penthouse suite, Park Lane Hilton, Def Jam UK Tour. London, 1987. 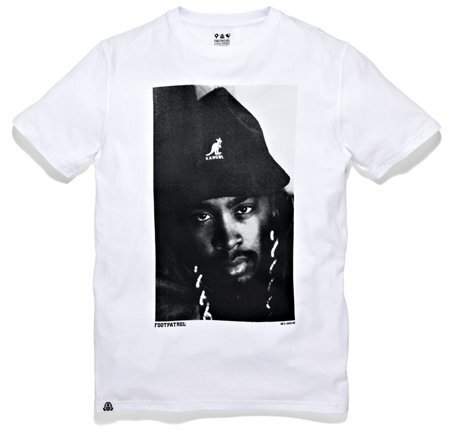 In association with Footpatrol, we are proud to present our second collaboration with renowned street style icon Normski, a range of t-shirts featuring Normski’s original photographic works - insightful black & white portraits offering a window into the world of hip hop artists and street style in the late 80s and early 90s. Available exclusively from the Footpatrol sneaker boutique or online here.